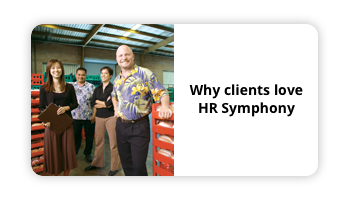 Before HR Symphony it would take Waolani Judd Nazarene School about two days to do their payroll processing. But now, they are able to do it in two hours. And that’s only the start. 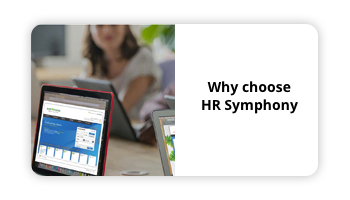 Watch how HR Symphony has made them much more efficient. The Maui Cookie Lady had very little time to worry about HR because her day is filled with baking. Mitzi needed an HR technology solution to match her lifestyle. Because of HR Symphony’s full-featured mobile app, Mitzi can now do all of her HR functions from her phone, and she hasn’t skipped a beat…or cookie.